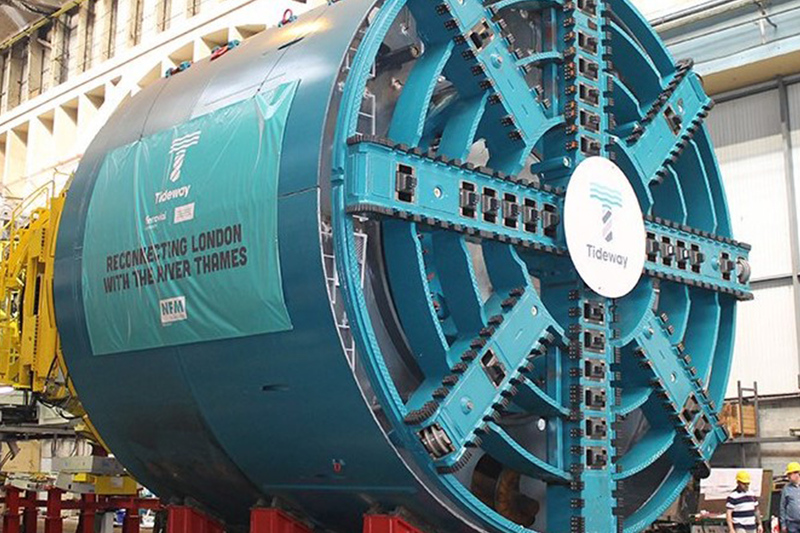 Reliable have been awarded the contract to supply tunnelling labour for the Thames Tideway Central project. The consortium comprising Ferrovial Agroman and Laing O’Rourke will build the central section of the Thames Tideway Tunnel, with work taking place from Fulham to Blackfriars for a cost of 746 million pounds. 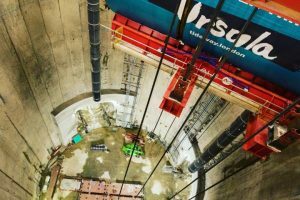 The Thames Tideway Tunnel will ensure the capital’s sewerage system is fit to support its projected population for at least the next 100 years, and will tackle the issue of discharges of untreated sewage that currently enter the River Thames on a regular basis. 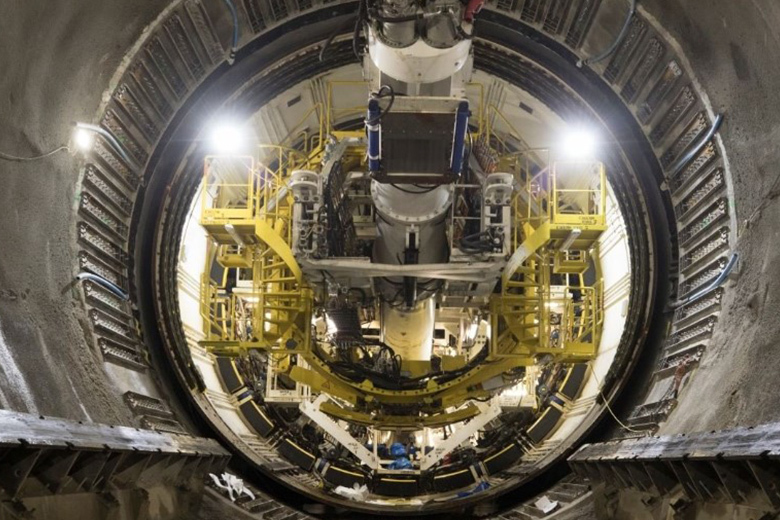 The part to be built by the consortium, with a diameter of 7.2 metres, is divided into two sections. Both commence at Kirtling Street: the first, 5 kilometres in length, runs east to Carnwath Road. The second, 7.7 kilometres long, runs west to Chambers Wharf. 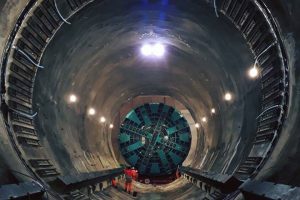 Measuring 12.7 km, the central section is the largest component of the tunnel, which will measure 25 kilometres in total. The contract also includes building 8 shafts between 42 and 62 metres deep, 6 connecting tunnels, sewers, interceptors and valve rooms. 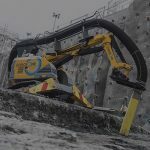 Reliable will be providing a host of Civils and tunnelling operatives once the work is underway, These will include, but not limited to, spray concrete lining sprayers/nozzlemen and a wide range of Supervisors, PIT Bosses, TBM Drivers, Leading Miners, TBM Back Up Crew, Fitters and Electricians. 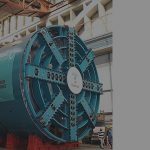 Once again, our office locations give us a great advantage to engage with local colleges and employment brokerages offering diversity, fairness and inclusion. To offer a more robust social sustainability legacy, the past two years has seen us work tirelessly with various community stakeholders such as Women into Construction, BuildForce for our Veterans and Bounce Back to offer new skills to ex-offenders helping to get them back into the workplace.